When we’re trying to lose weight or improve our fitness, most of us focus our attention on diet and cardio exercise. We go for runs; we swim, we workout in a way that gets our heart racing and the sweat pouring. We avoid strength training. 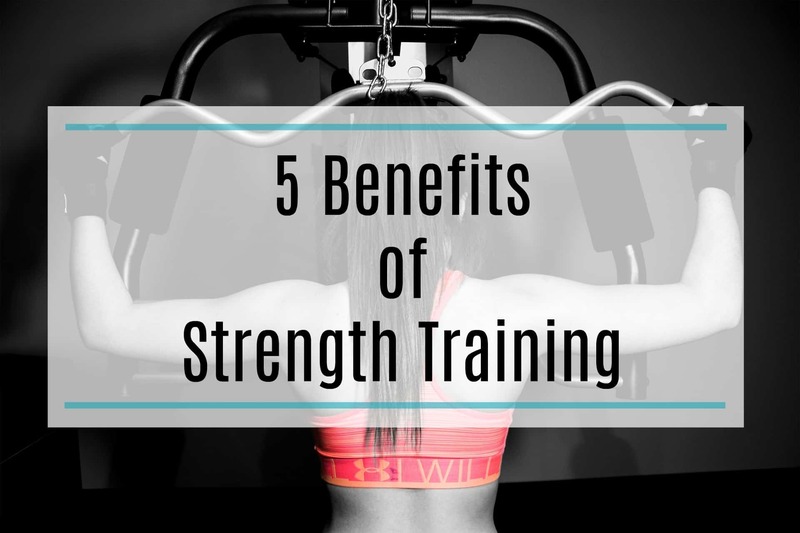 Many of us assume strength training will turn us into muscle women and do little else. While it’s true that cardio exercise will burn more calories, with a 155lb person burning around 300 calories on a gentle 30-minute jog, that doesn’t mean weight and strength training aren’t beneficial unless you want huge muscles. Cardio exercise burns more calories while you are doing it. But then as soon as your heart rate goes back to normal you stop burning extra calories. Strength training burns far fewer calories while you are exercising, party due to the reduced time the exercise takes. But, your body maintains an elevated metabolism for a lot longer after. This means you continue to burn more calories in the hours after. If you plan to team cardio and strength, to make the most of your work out, lift before you run. Being stronger isn’t about building huge muscles. It’s about being able to make the most of what you’ve got. Building your leg muscles will help you to become a faster runner. Strengthening your arms will make you a stronger swimmer. Allowing you to run or swim further in the same time, burning off more calories. Exercise can get boring. Strength training with Elite Training gives you more. If you don’t fancy your planned run, do some weights or Pilates instead. One of the main reasons people give up on exercise is boredom. Pushing yourself to lift more and get stronger gives you a new challenge and keeps things interesting. Weight training decreases your risks of developing osteoporosis as you get older. As well as working your muscles, it improves bone strength. This can keep your spine straight and healthy and reduce the risk of your bones becoming damaged. It also decreases your risks of sustaining injuries in your cardio workouts by improving the health of your ligaments, tendons, joints and cartilage. Really pushing your body is a great way to reduce stress and improve your mood. Set yourself targets, and work hard to hit them. It’ll improve your confidence and ease any mental health issues. Going for a long run is great for clearing your mind, but there’s nothing like weight lifting for channelling negative energies and getting a quick adrenaline rush. Many women are reluctant to lift weights in a gym, but there are other options. Lift at home, or try a strength routine such as Pilates until you feel more confident.